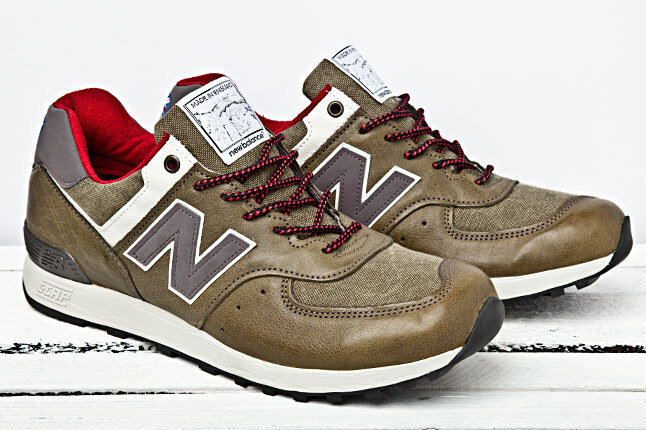 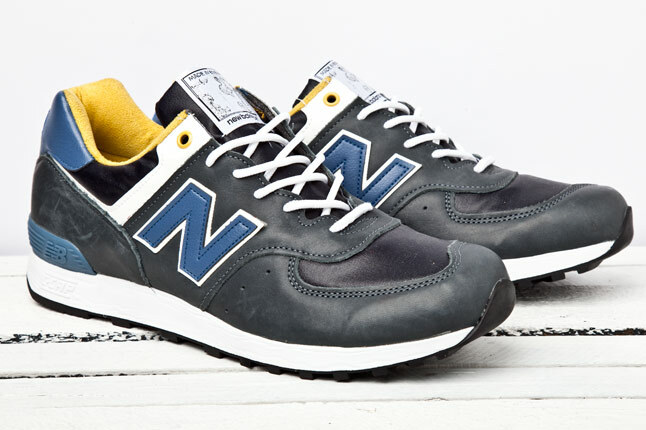 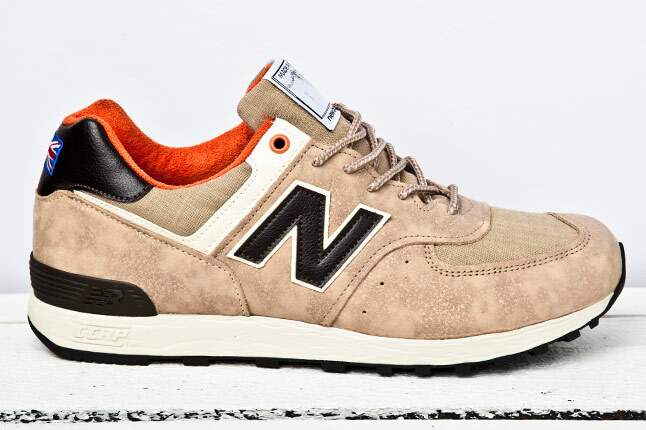 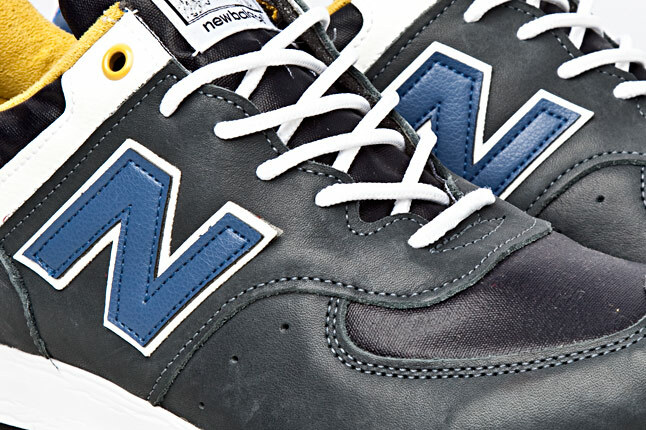 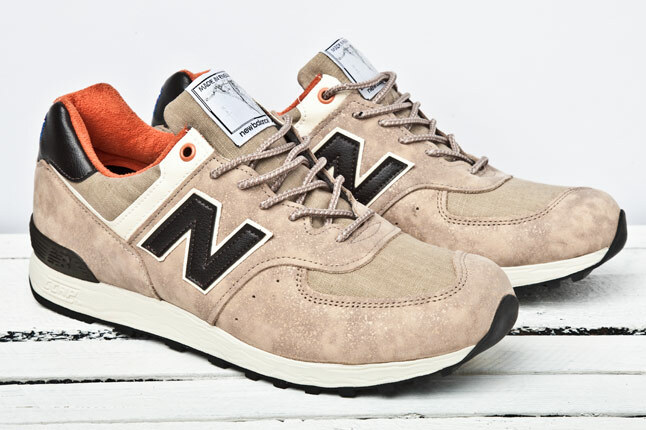 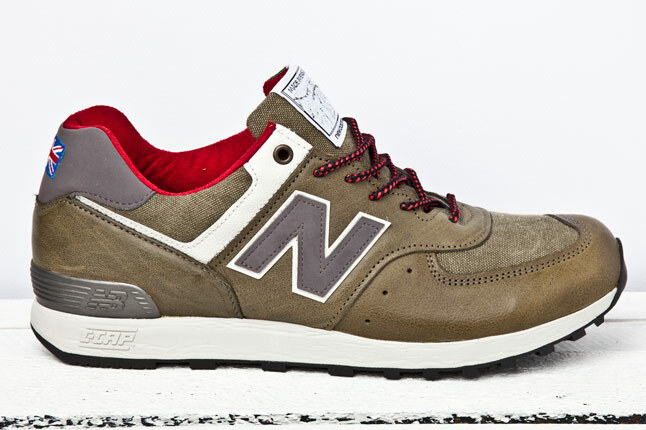 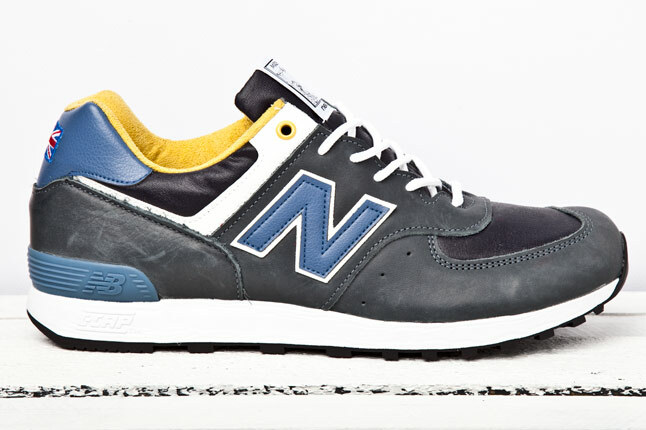 New Balance 576 - "Lake District Pack"
New Balance salutes the outdoor surrounding of their Flimby-based factory. 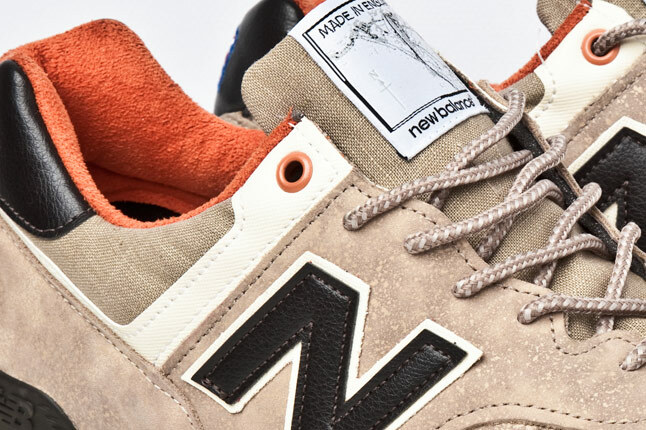 In tribute to the lakes and mountains that surround their Flimby Factory in the UK, New Balance has unveiled the 576 "Lake District Pack." 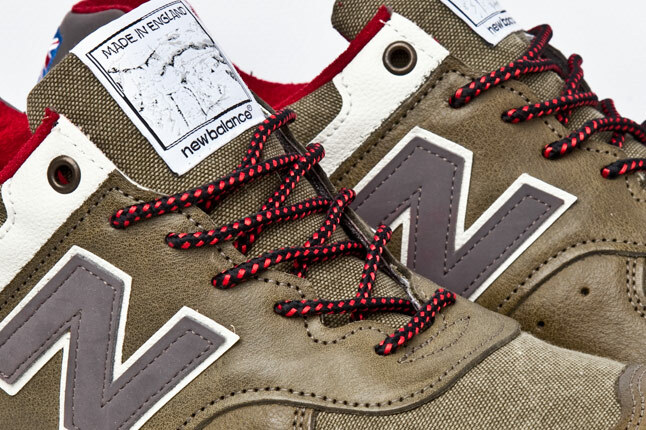 These outdoor-inspired kicks feature premium leather and canvas constructed uppers, map tongue tagging and an embroidered Union Jack on the heel. 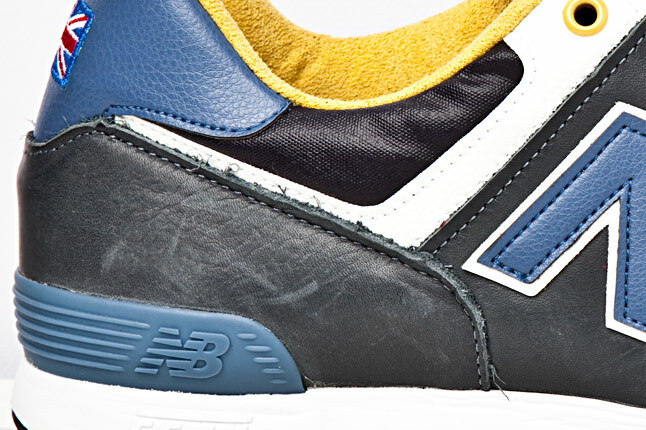 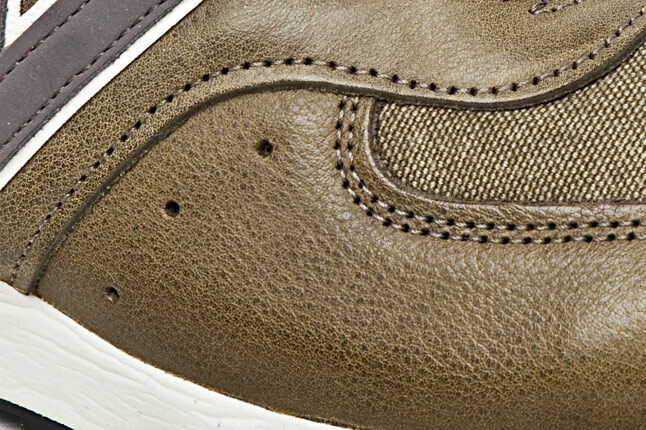 Three colorways include navy blue, beige and brown-based styles. 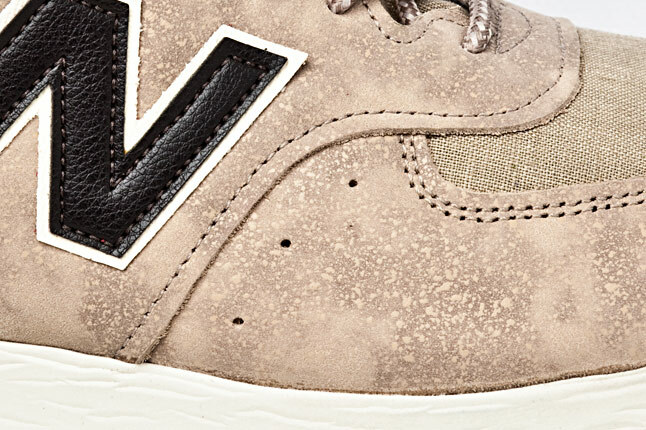 Release information on this pack as soon as it becomes available.